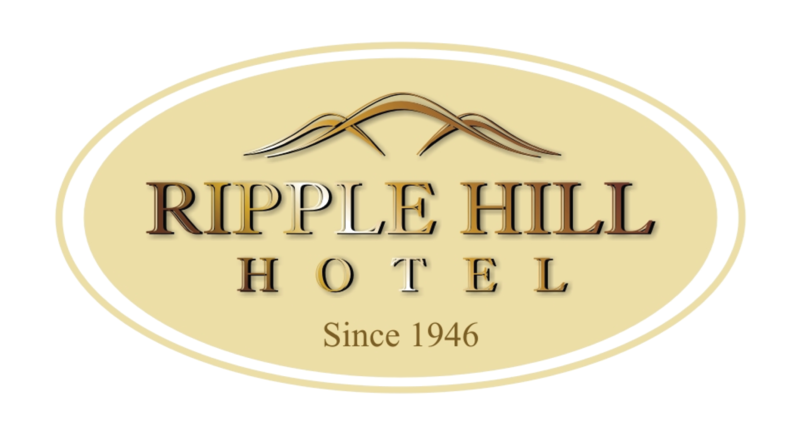 On the brim of the magnificent Baviaanskloof Mega Reserve, in the heart of the citrus farming community of Patensie, lies the Ripple Hill Hotel. Built in 1946, the hotel carries an old school charm and character with raised ceilings and wooden floors throughout. Relax on the stoep and take in the scenery of the tractor traffic humming by whilst enjoying the best steak in town or a sundowner drink.